Kenneth Kim the author of “The Superhero Memoirs” a lyrical work of literary fiction that attempts to illuminate the art of storytelling while at the same time paying loving homage to the science fiction, fantasy, comic books, and films that have had such a profound influence on him joins Enterprise Radio. 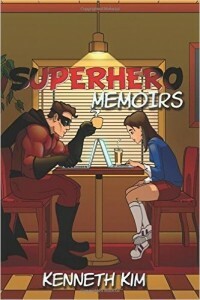 What inspired you to write “The Superhero Memoirs” – and how do you see the work as transcending genre? Why does the idea of the superhero intrigue us – and in what ways can immersing ourselves in their stories help us to realize our own abilities and potential? What is the importance of storytelling – and how does this project in particular pay homage to the creative works that have influenced you? You’ve crafted a story-within-a-story. What about this set-up appealed to you – and in what ways does the narrative benefit from such a construct? What has been the reviews to your book so far and are you working on a follow up book? 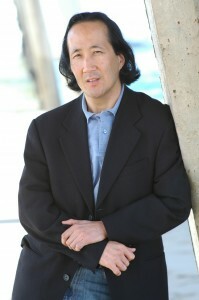 Kenneth Kim is a writer currently residing in Los Angeles. 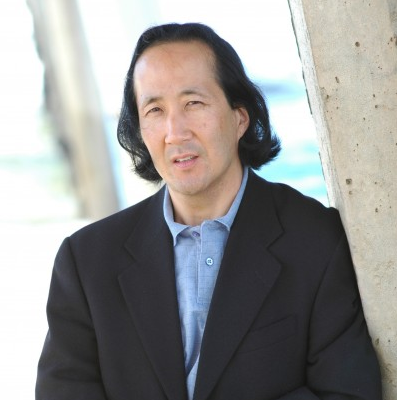 His background includes an undergraduate degree from the University of Pennsylvania and a master’s degree in creative writing from San Francisco State University.